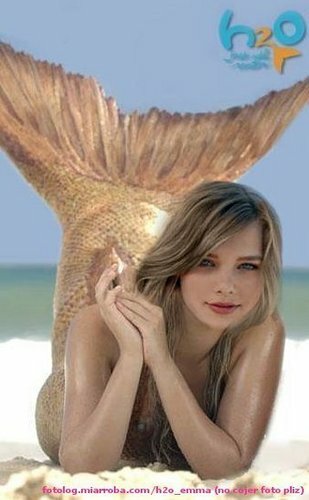 H20 Bella. . Wallpaper and background images in the Indiana Evans club tagged: bella h2o nick ten.